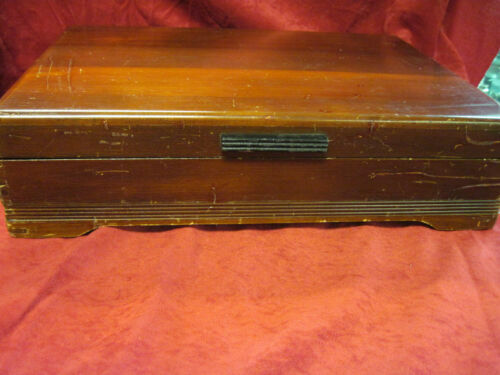 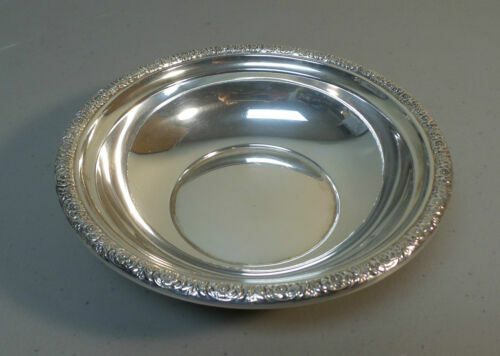 $65.0 INTERNATIONAL SILVER CO. STERLING TRAY IN PRELUDE PATTERN.8 3/4 INCHES.+/-5 OZS. 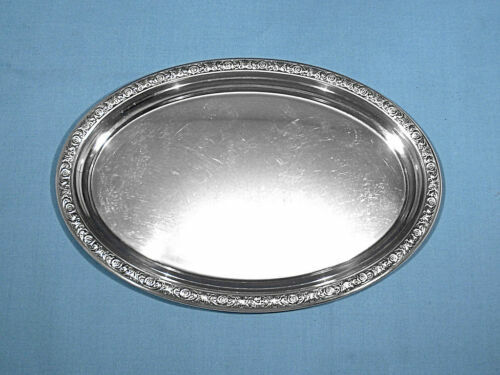 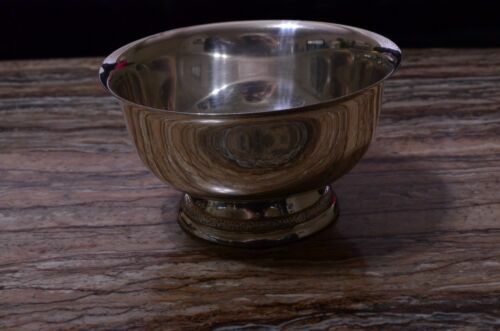 $269.0 Vintage Estate Prelude International Sterling Tray 10.5"
$225.0 INTERNATIONAL STERLING PRELUDE PATTERN COMPOTE PADESTAL DISH 6 INCH "1939"
$195.0 International Prelude Hand Chased Sterling Silver Creamer Excellent Condition! 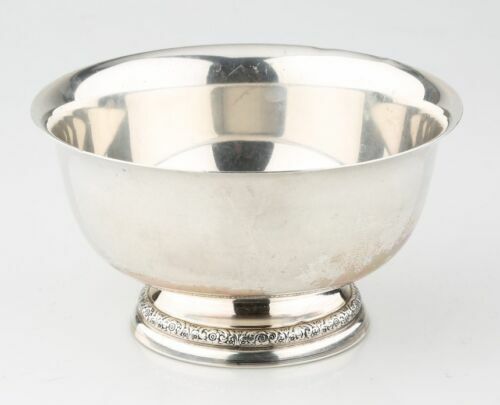 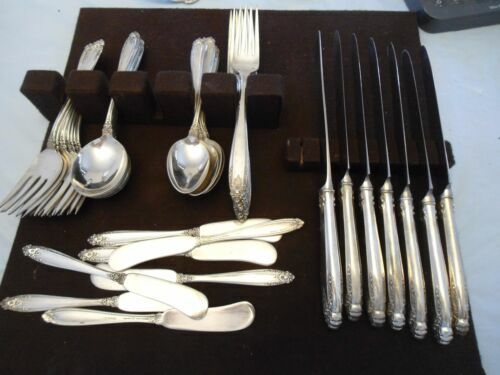 $175.0 Prelude Sterling Silverware Solid Salad Serving Spoon International Silver Co.
$199.99 International Prelude Sterling Silver Oval Serving Bread Tray Bowl J57 – 11 1/4"
Buy: $500.0 Rogers and Son International Silver. 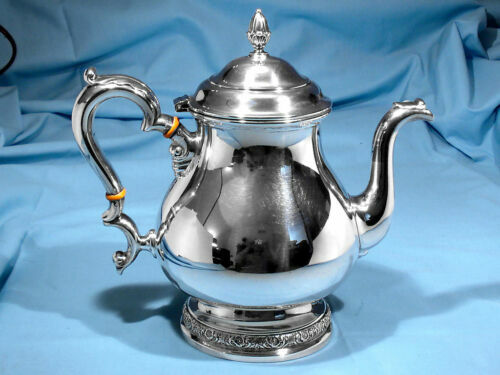 The pattern is Prelude (1939). 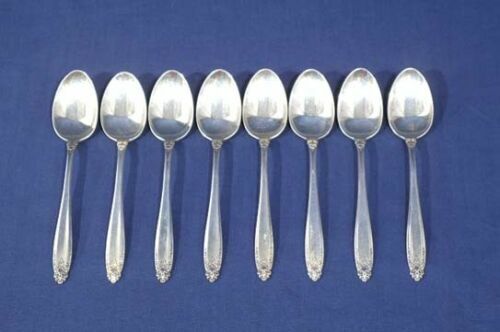 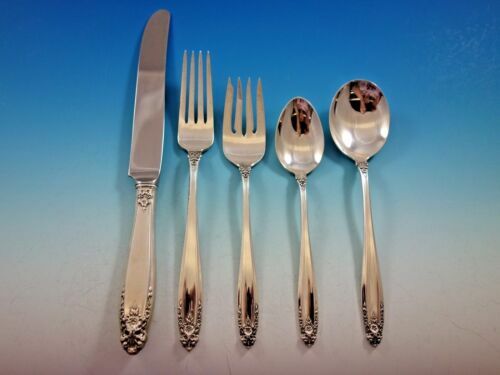 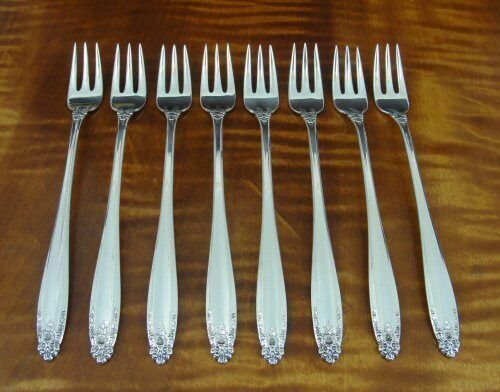 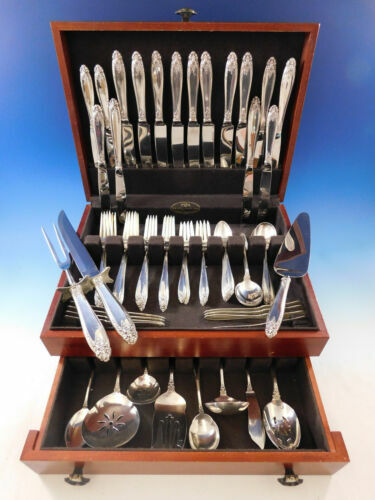 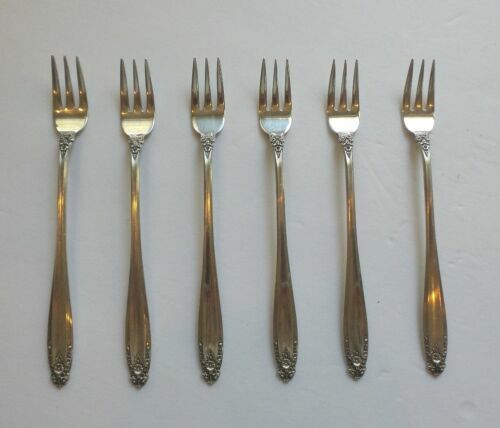 Buy: $1149.0 64pc INTERNATIONAL PRELUDE STERLING SILVER FLATWARE C1939,1800++ gr,9 SERV PCES! 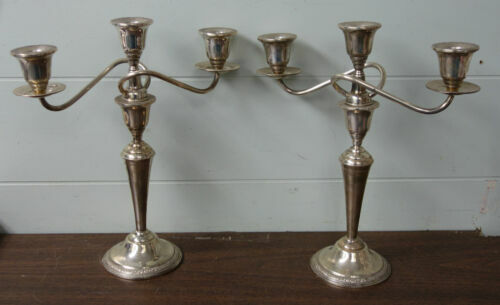 $399.0 PRELUDE Sterling International Silver Candelabra Pair Convertible 15 1/2"